Ah, vlogs they are the hype these days. It’s like almost everyone’s started vlogging and now you want to give it a shot as well. So you’re just going to whip out your camera, film your daily routine, do some crazy antics, and yell at your cereal as a comical attempt to be appealing? It’s not as easy, you’re not going anywhere pulling a Logan Paul. 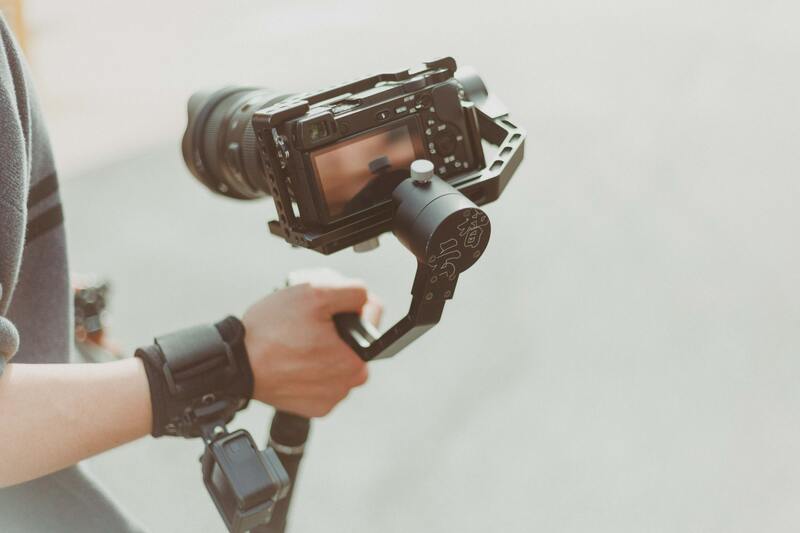 Here’s a rundown of what you should know about starting a vlogging channel and if you get the gist of it, perhaps your vlogs will be as amazing as Shane Dawson’s, regardless of them being slightly click bait-ey, never mind that. I mean everyone uses click bait, misleading video titles every now and then, that’s what’s keeping YouTube going. I know editing is a pain, but if your vlogs are thirty minutes long. No one’s going to watch them, especially if your channel’s new. The people already have their favorites chosen. You’re going to have to really stand out if you want to engage people, try to make your vlogs interesting and enough for people’s attention spans to comprehend. Don’t try to make yourself a 2.0 version some other vlogger you think is popular, be yourself! I know, it sounds corny, but it is what it is. Act like yourself, if you think your personality is boring and won’t appeal to people. Well, here’s a piece of advice; it’s better to be a little boring than being a cringe bomb. Relax, you are great and it’s going to be great. I’m not going to say you shouldn’t use misleading video titles, because I’ll be realistic you’re going to do it anyway. Just be careful, don’t overdo or say something absurd because you’re soon going to become a joke in the vlogging community and you are going to be labelled a big fat liar. I hope you found this helpful and happy vlogging!